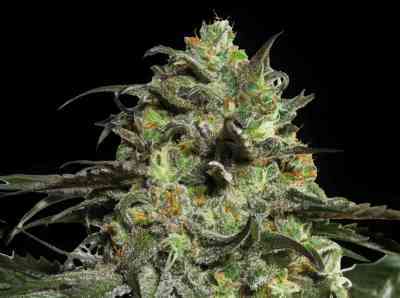 This strain is a cross between two Skunks, the chosen phenotype selected for its lemon characteristics. The Lemon mother has been kept for over 20 years in Las Vegas and the father was chosen in Holland. The male was donated by Eddie, formally the owner of one of the oldest and most prestigious seed banks in the Netherlands. This original prize male was selected and used in many breeding projects throughout the years. 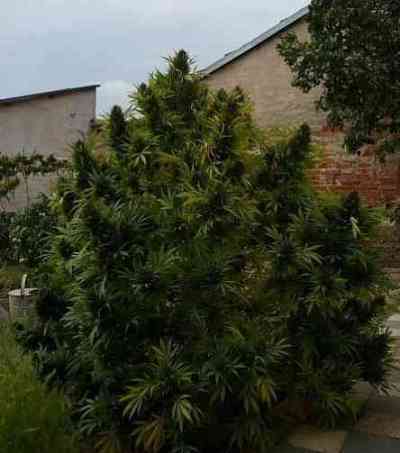 The Lemon Skunk will grow tall and is a good yielder. She has great smelling buds. Her buds are light green with thick orange hairs. She has a high calyx to leaf ratio. 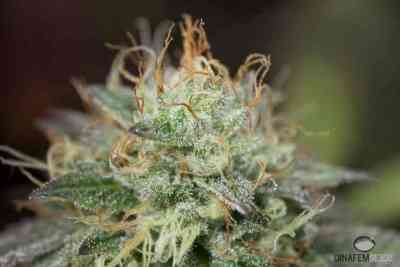 This strain is the tastiest and sweetest if she is cut down between 50 and 56 days. DNA's team would like to thank the Lemon Man and Eddie for making this possible!